Many have been waiting a long time for this and it’s finally happening. 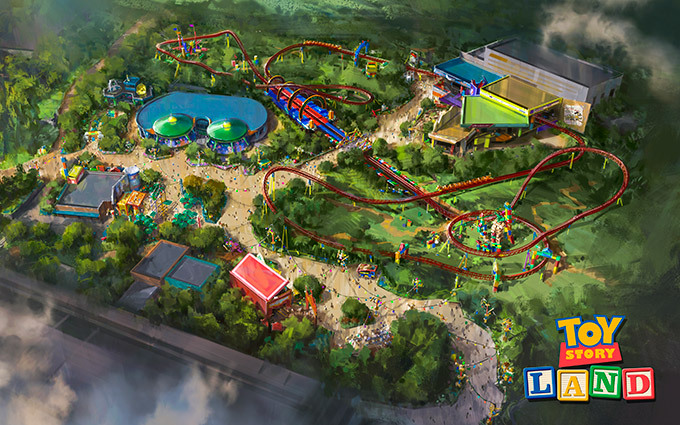 Toy Story Land will open this summer in Hollywood Studios at Walt Disney World. Your Toy Story pals can’t wait to have you join them in Toy Story Land where kids and grown-ups alike can experience all-new adventures. 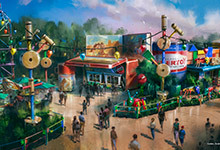 In the so-much-larger-than-life setting of Andy’s backyard, your family is invited to shrink down and become a toy alongside Woody, Buzz Lightyear, Jessie and the rest of the Toy Story gang. Take part in the adventure together—among giant building blocks and board games that Andy’s rigged up to become a playground straight out of his vivid imagination. On the new Slinky Dog Dash, you’ll whoosh throughout the land. 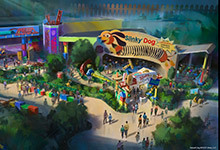 Hold on for an exhilarating ride that twists Slinky Dog’s coils around curves, hills, bridges and drops. 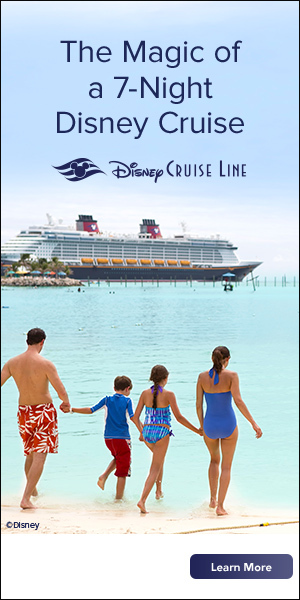 It’s a crazy ride the whole family can enjoy together. 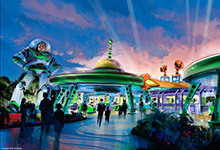 On the new Alien Swirling Saucers, the aliens have powered up their flying saucers to take you on a spin through space. Climb into a toy rocket and hang on as aliens lead the way on an interstellar romp set to an out-of-this-world beat. If you’re really lucky, you just might get “chosen” by the claw. Take aim. Head over to Andy’s room to ride on a carnival play set the toys have set up. 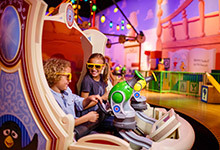 On the fan-favorite Toy Story Mania!®, your Toy Story pals help you blast your way through a 4D arcade. Fire at targets with everything from baseballs to cream pies. 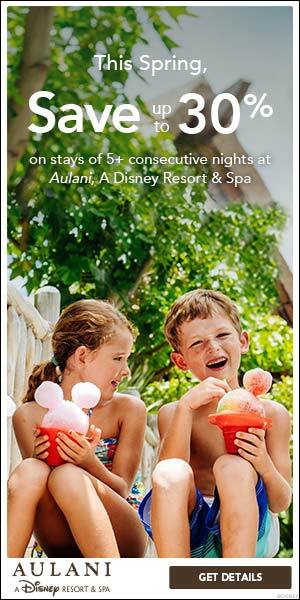 But you better practice your aim, because high-score bragging rights are on the line for friends and families. We cannot wait for the opening this summer so we can go down and check it out. If you would like to plan a visit to Walt Disney World to be one of the first to experience Toy Story Land, just click here and one of our Vacation Planners will contact you!